A one-click solution for registering tickets in TOPdesk! With 1 Click Tally, you can register a new closed ticket in TOPdesk with just one click. Need to check on the projector in the main meeting room again? 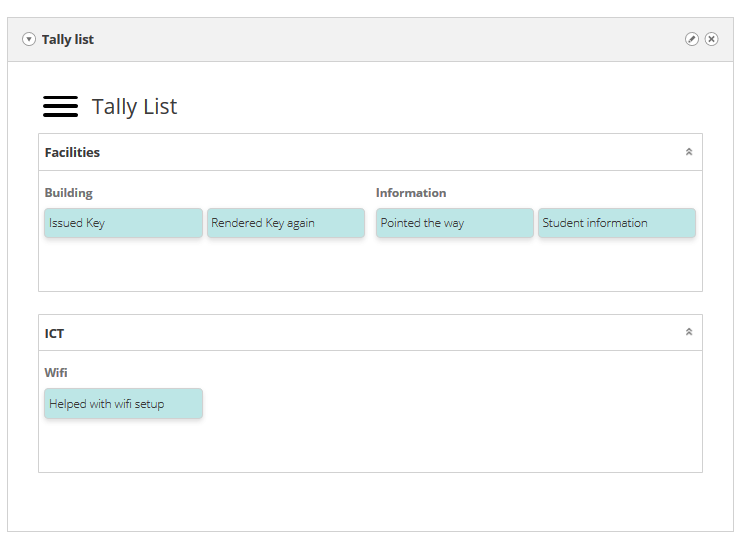 Just use the 1 Click Tally overview to immediately create a ticket containing everything you need to do. 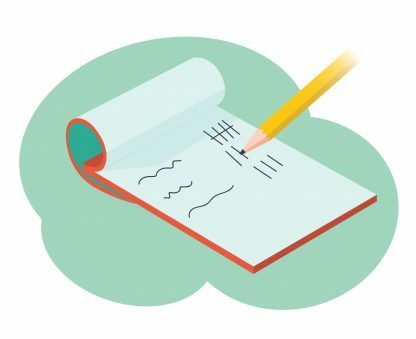 You can also create clear overviews and reports of all created tickets, so you can keep track of what your employees are spending their time on. You can use the 1 Click Tally overview on any device. Group tasks by check sheet and by category. 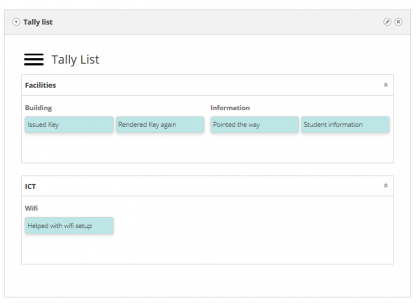 Configure different types of task quickly and easily from the 1 Click Tally menu.